Omega-3 fatty acids are considered essential fatty acids. 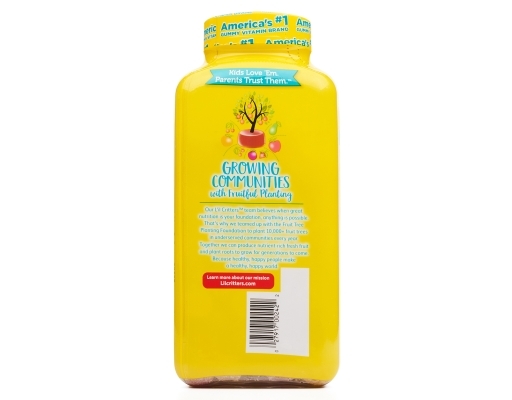 They are necessary for human health but the body can't make them - you have to get them through food. 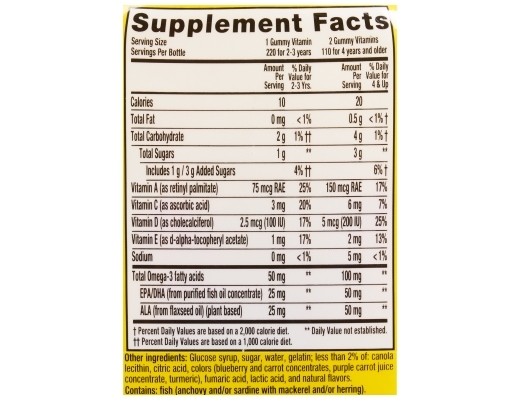 Also known as polyunsaturated fatty acids (PUFAs), omega-3 fatty acids may play a role in brain health as well as normal growth and development. Omega-3 fatty acids can play an important role in your child’s overall health, unfortunately, 95% of children in the U.S. do not eat a seafood rich diet. 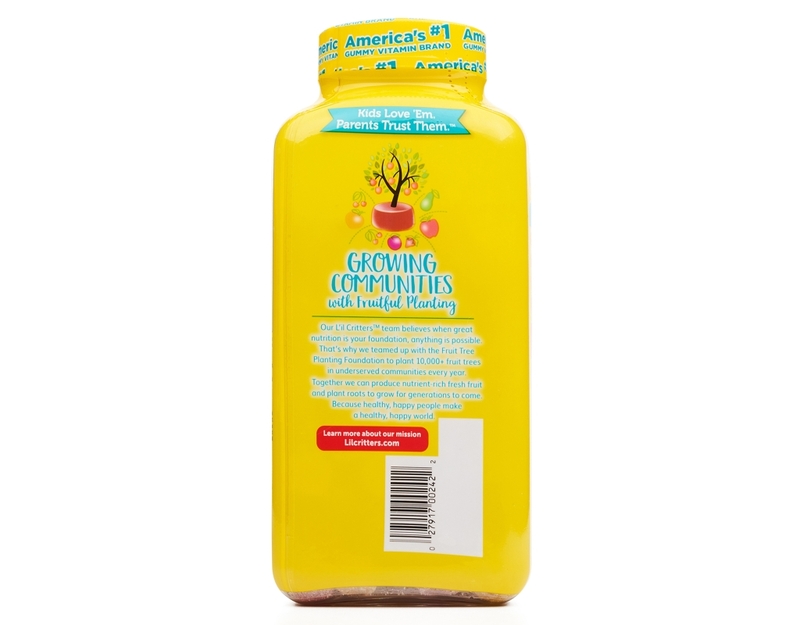 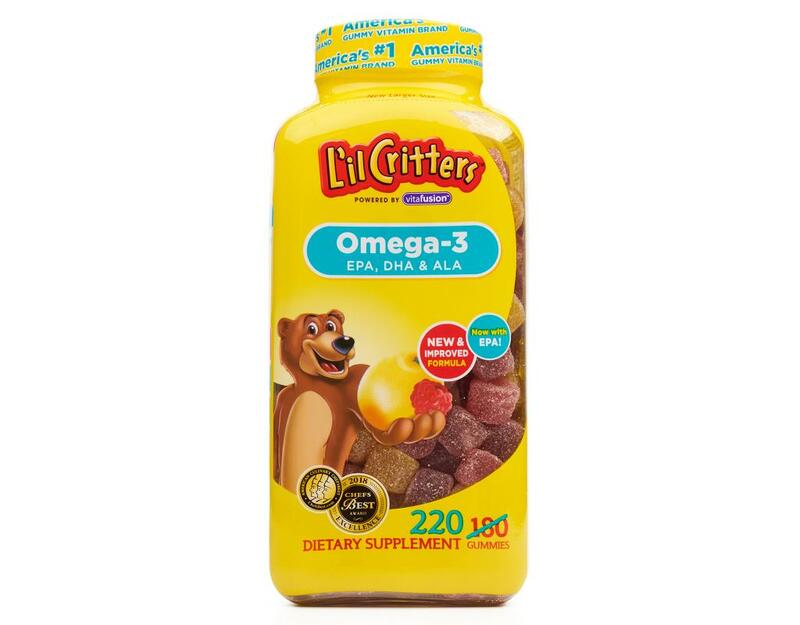 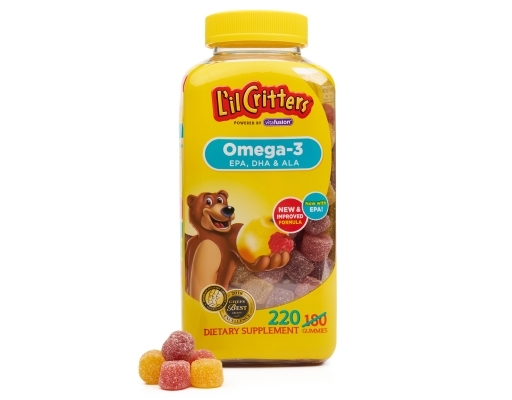 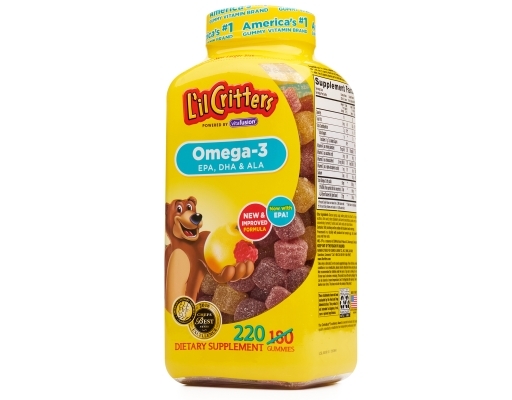 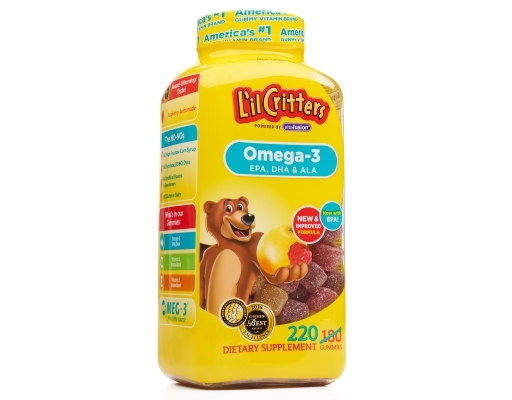 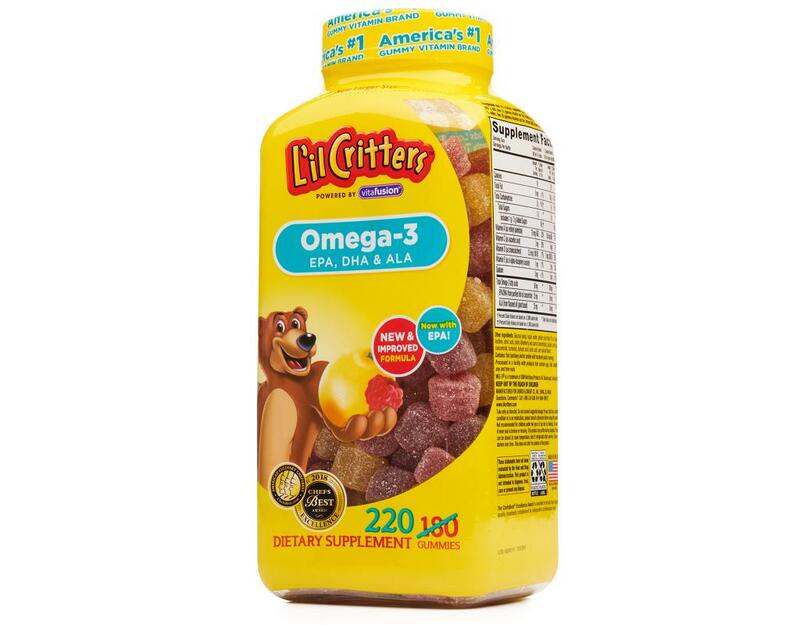 L’il Critters Omega-3 DHA Gummy Fish offers a healthy, convenient and delicious way for kids to support their diet with omega-3 fatty acids. 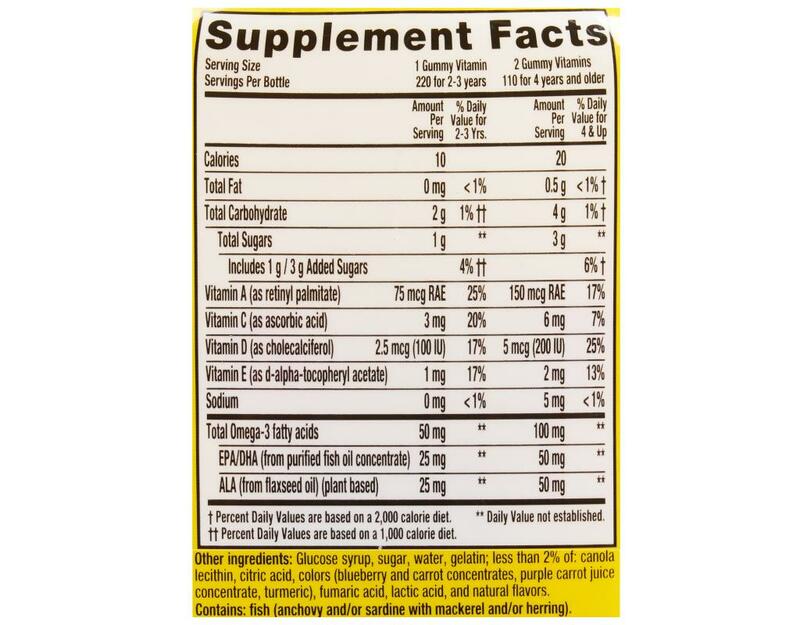 Raspberry-lemonade flavor.